Welcome to the SDBA Store! 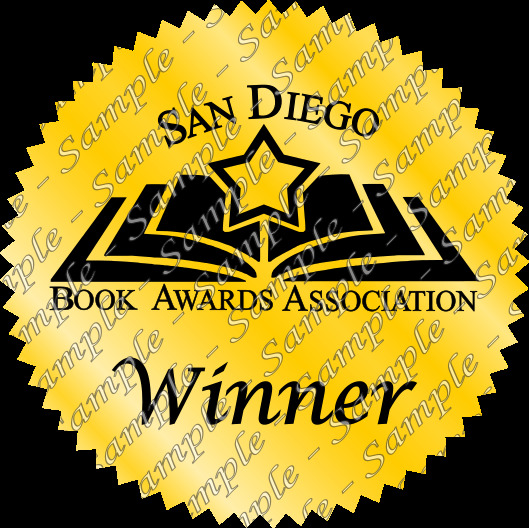 At long last, our winner sticker is available for digital use! You can add it to your book covers, press releases, or website! File comes as a PNG.